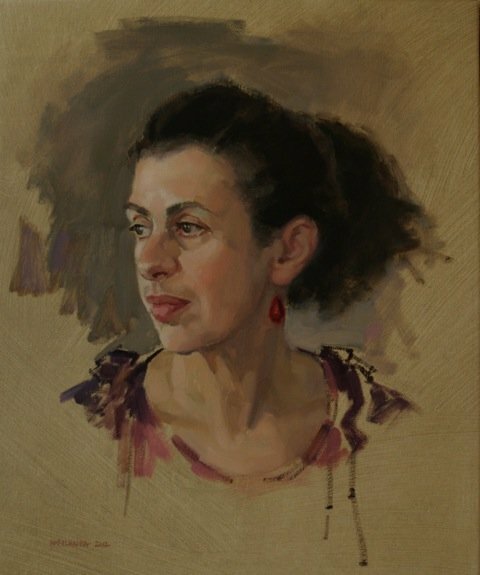 Morna left a career in advertizing illustration to study at the Julian Ashton Art School where she won the Dobell Scholarship and the Henry Gibbons Prize for Drawing. 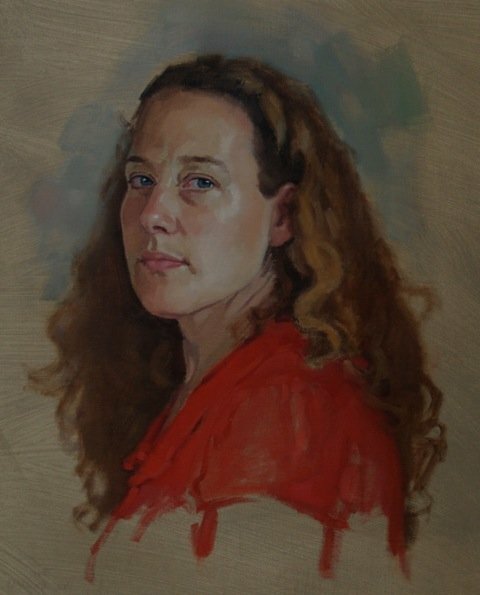 She pursued further study with Graeme Inson and Richard Ashton, and at the Florence Academy and Studio Canova in Rome. 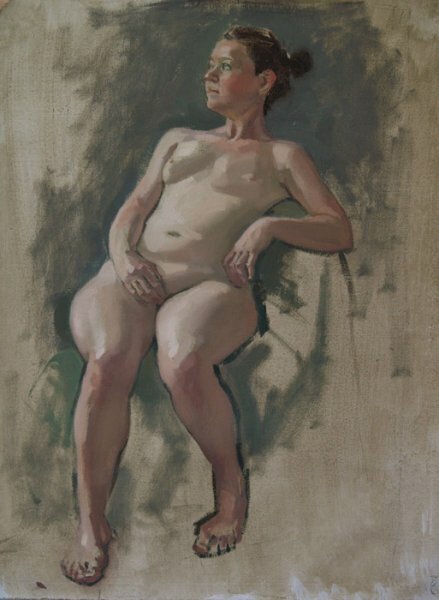 Morna is available for commissions. 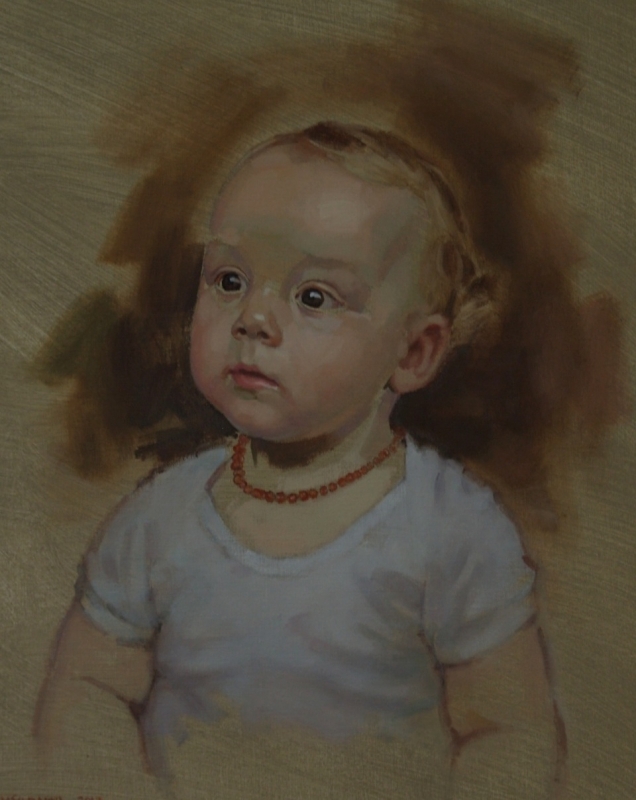 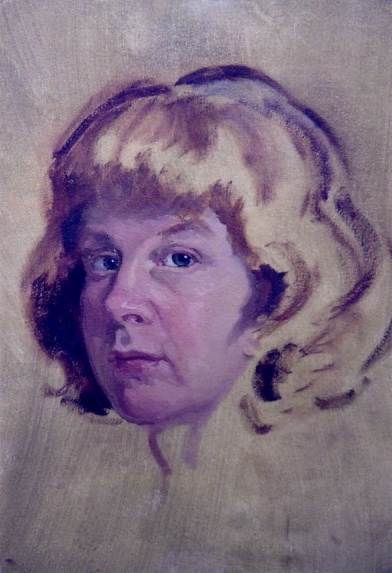 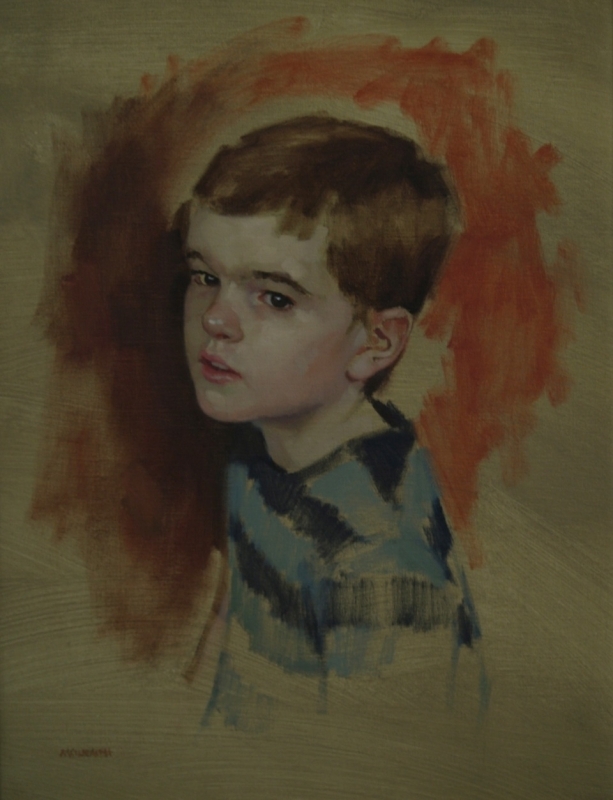 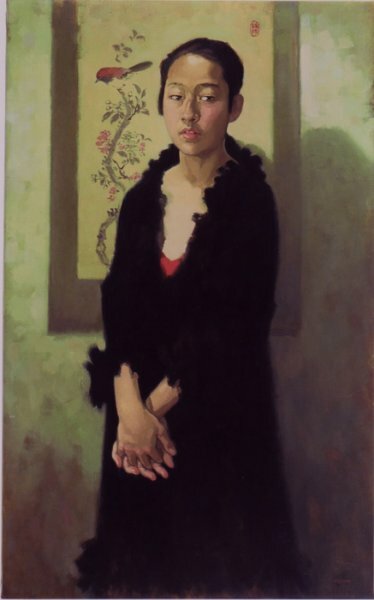 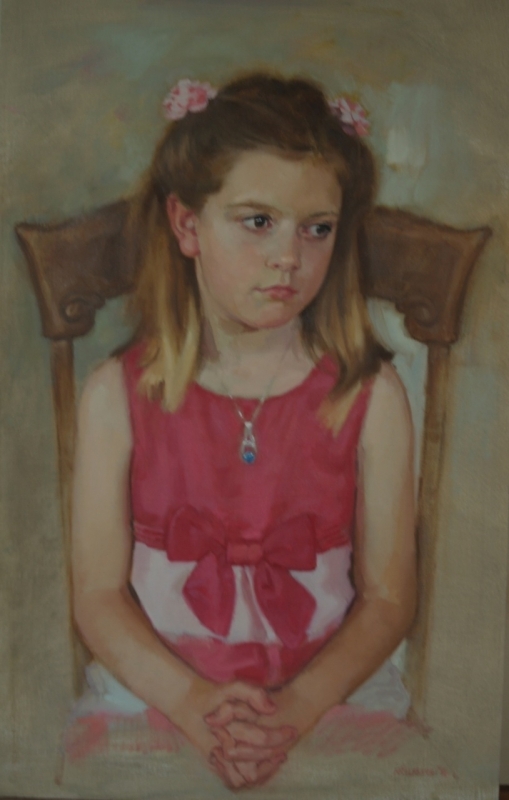 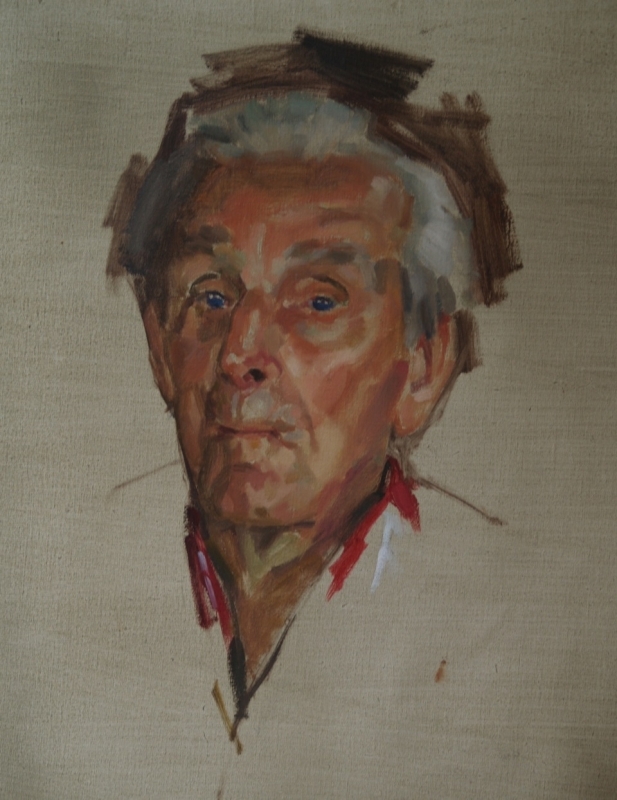 Morna’s works are held in private collections in Australia including portraiture for the family of J. Richard Ashton.